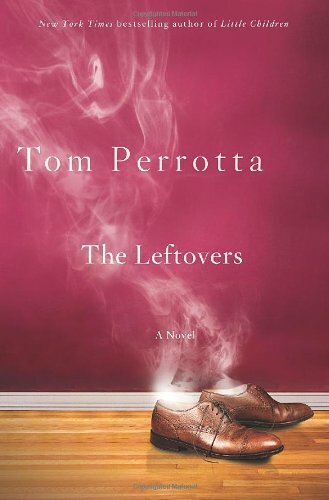 Peter Berg will direct and executive produce an HBO show based on the Tom Perrotta’s best-selling 2011 novel The Leftovers. LOST co-creator Damon Lindelof will co-author the script with Perrotta as part of his three-year deal with Warner Bros. Television. If the show moves past development stage, Lindelof will serve as showrunner. The Leftovers centers on a group of people left behind after a mysterious world-wide disappearance. I interviewed Tom Perrotta about The Leftovers for The L Magazine in 2011. 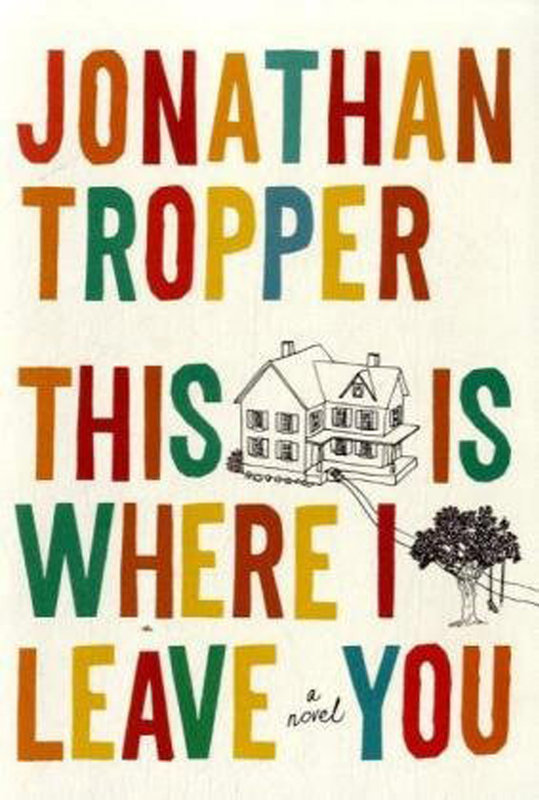 Jason Bateman, Tina Fey, Corey Stoll and Adam Driver [GIRLS] will play siblings in This is Where I Leave You based on Jonathan Tropper’s 2010 novel about four siblings who spend a week sitting Shiva at their childhood home. Jane Fonda plays their widowed mother. Connie Britton [Nashville, Friday Night Lights] has been cast as his girlfriend. Timothy Olyphant [Justified] plays Fey’s character’s high school sweetheart. 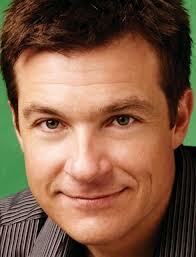 Kathryn Hahn has been cast as Stoll’s wife. Rose Byrne will play Bateman’s love interest and Abigail Spencer his ex-wife. Ben Schwartz, best known as Jean Ralphio on Parks and Recreation, will play the family’s non-traditional rabbi. Shawn Levy will direct This is Where I Leave You and co-produce with Paula Weinstein. Filming is expected to begin next month. 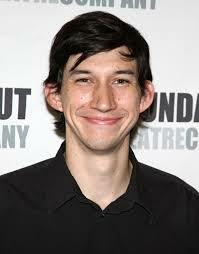 This entry was posted on April 16, 2013, 19:32 and is filed under Books, Film, TV. You can follow any responses to this entry through RSS 2.0. Both comments and pings are currently closed.